You heard right, ow you can play Clash of Clans on PC and Mac. It shouldn’t be a surprise that Clash of Clans has become such a favorite MMO, strategy game on mobile. 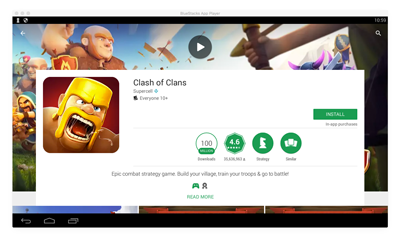 Since its success, it was only matter of time before players started looking to play Clash of Clans on PC. However, the developers of Clash of Clans have no official plans to roll out the game onto the PC. This is where we get a little creative. 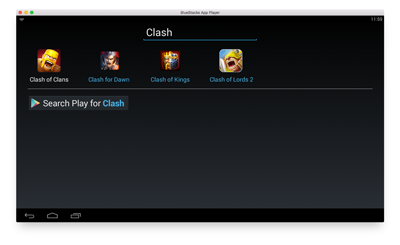 First of all, let’s have a look at the BlueStacks App Player and what its benefits are to you. 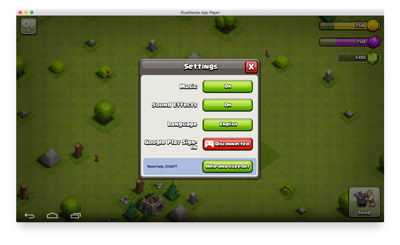 Alright, so let’s get on with how you will go about playing Clash of Clans with BlueStacks. Assuming you have downloaded and installed BlueStacks, we will dive right into the mini tutorial. 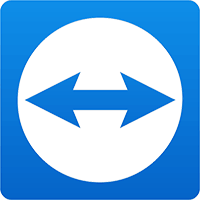 Next, You can get Clash of Clans in one of the following two ways. Either navigate to the app in one of the categories displayed on the dashboard. Also, use the search function which prominently displayed in the upper left corner. Click on the Clash Of Clans icon. Redirecting you to the Google Play store, you’ll be able to download Clash of Clans directly. And, Go ahead and open Clash of Clans. If this is the first time you’ve played Clash of Clans, you can enjoy the game as it is. Congratulations and Clash on! 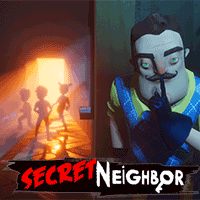 Have an existing account and you’d like to continue playing on it click on it? Just the gears in the upper left corner. This will present the settings options where you will select to Sign into Google Play. Upon sign into Google Play, you’ll have the option to “Load Village”? Click on the green “Load” button. Clash of Clans will now load with your current village. 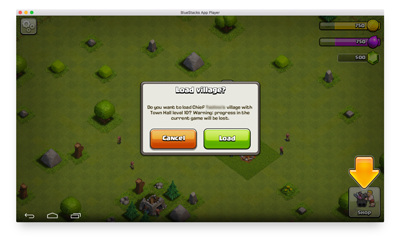 You can now play Clash of Clans on your PC or Mac, just as you would on your mobile device. 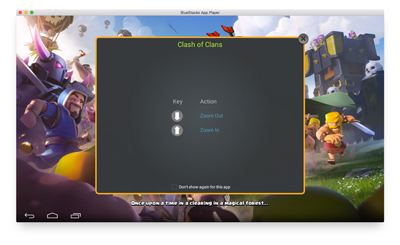 In conclusion, Playing Clash of Clans on PC is simple using BlueStacks. 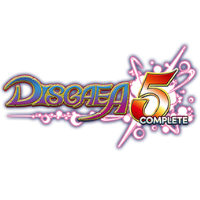 Also, the program will provide you with a whole new gaming experience. 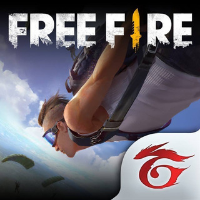 Best of all, BlueStacks is entirely free! Finally, we hope you’ve found this mini tutorial somewhat useful. And if so, please feel free to share this with others who may find it helpful as well. 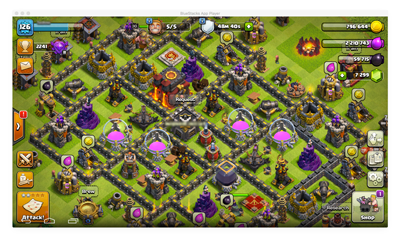 What do you think of How to Play Clash of Clans on PC and Mac ? Have a question or comment? Leave a comment below.